Doctor Aphra is the best Star Wars comic on the market today. It towers over Poe Dameron, vaults beyond Darth Vader, and even tops the regular Star Wars book. It does this because it smartly follows its own protagonist: Aphra only exists in the comic books, and so we don't know her future. 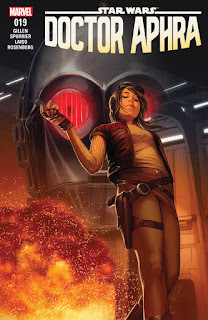 We read Darth Vader knowing he will one day die over Endor; we have no idea what fate has in store for Aphra. This book gets to use Star Wars' toys without also using its constraints. It can play with convention, and throw up all manner of surprising and inventive situations. It can also be wonderfully and bleakly funny while doing it. It also gifts Star Wars with what I believe is its first canonically non-heterosexual protagonist. 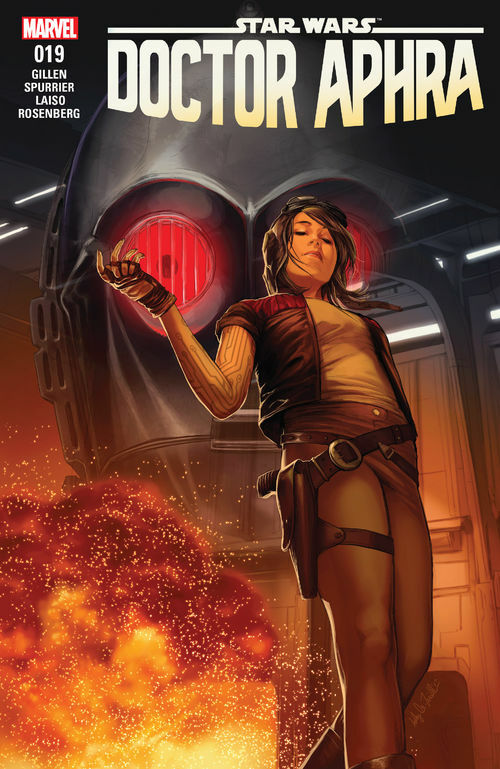 Star Wars: Doctor Aphra #19. Marvel. 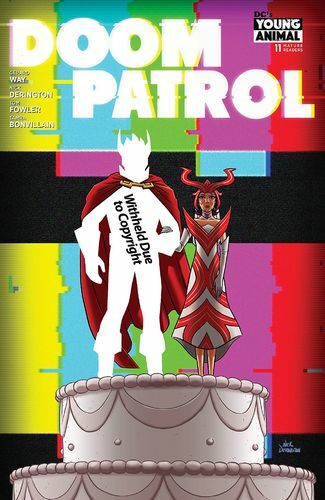 Written by Kieron Gillen and Simon Spurrier. Art by Emilio Laiso. Colours by Rachelle Rosenberg. 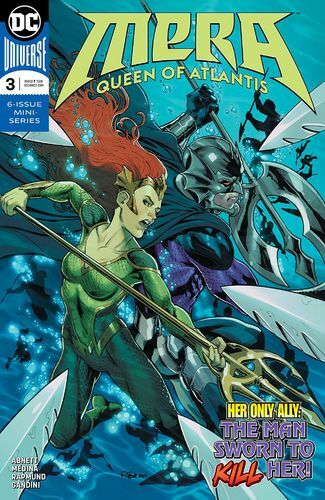 Under the cut: reviews of Doom Patrol, Mera: Queen of Atlantis, and Sacred Creatures. Image. 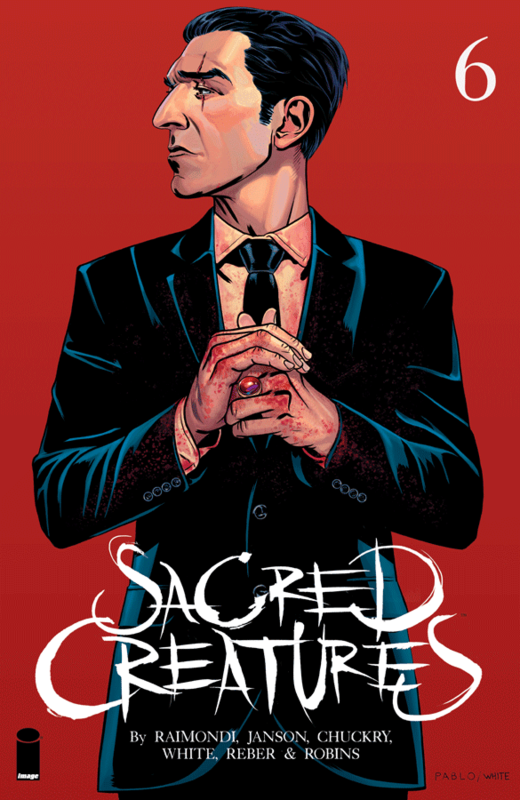 Story and art by Pablo Raimondi and Klaus Janson.